Triple Porsche Carrera Cup Asia champion van der Drift had already displayed the car’s capabilities in the first race of the weekend, where he launched off the line at the start to jump from sixth to third through the first two corners. He then made short work of getting up to second by the end of the first lap. The New Zealander stayed there until an ill-timed safety car cost the team an opportunity for Chao in the second half of the race to consolidate the position, but still brought it home in a competitive fourth place. 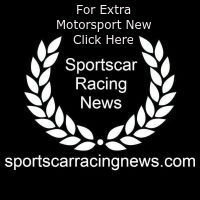 Chao was on driving duties for the start of race two, as per the new sporting regulations for 2019. Running with success ballast from their race one result meant the second event had a calmer start than the previous, but Chao began working through the field from his eighth-place grid slot. After the pit stop phase van der Drift took over driving duties and emerged in fourth. In the final 10 minutes he picked up two places to secure second and even challenge for the lead in the dying stages of the race. YC Racing’s entry in the GT3 class, driven by Min Heng and Lin Nan, returned to China GT in the Porsche 911 GT3 R after a strong 2018 performance. It was also a strong weekend for Porsche customers in the GTC field. YC Racing took second in class in both races with its Porsche 911 GT3 Cup driven by Zhang Da Sheng and Zhou Bihuang, while Kelvin Wong and Miguel Kong clocked two podiums in the Arrows-run car. 69 Racing picked up two fourth-place finishes in the GTC class with Jacky Wu and Porsche China Junior Daniel Lu. 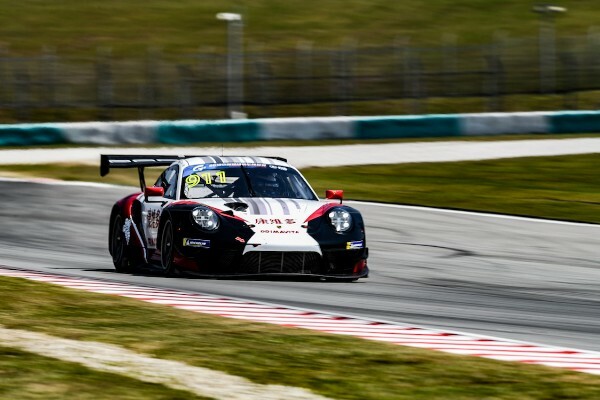 Although the second 69 Racing entry in the GT4 class with the all-new 718 Cayman GT4 Clubsport was unable to start race one, Simon Chan and Jeffrey Zee put in solid drives to finish inside the top 10 of Sunday’s race. Porsche Motorsport Asia Pacific will return to the China GT Championship on 3-5 May for rounds three and four from Ningbo.